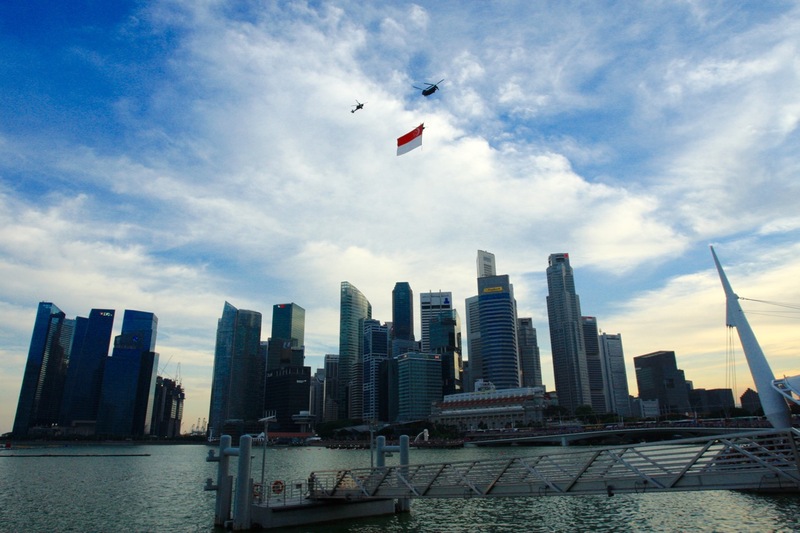 Singapore celebrates her Golden Jubilee in the year 2015, Happy 50th Birthday Singapore! I wasn’t able to go down on 9th August 2015 to the Marina Bay area to capture our National Day Parade (NDP) 2015 fireworks and Republic of Singapore Air Force (RSAF) SG50 Aerial Display due to prior commitments. Nevertheless, during the past few weeks leading up to NDP 2015, I went to their combined rehearsals (6 of them) and NDP 2015 Preview, capturing fireworks and aerial display from various locations around the Marina Bay area. During the Golden Jubilee long weekend from 7th August to 10th August 2015, I went down to Marina Bay and captured the Golden Jubilee special preview fireworks and Fullerton Hotel SG50 light projection display. Overall, it had been some fun times photographing the various Golden Jubilee celebrations in Singapore! Sharing my photographs that I photographed and covered leading up to NDP 2015 in Singapore! Once again! Happy SG50! Happy 50th Birthday Singapore!